Cotton Creek at Craft Farms is for true golf enthusiasts. 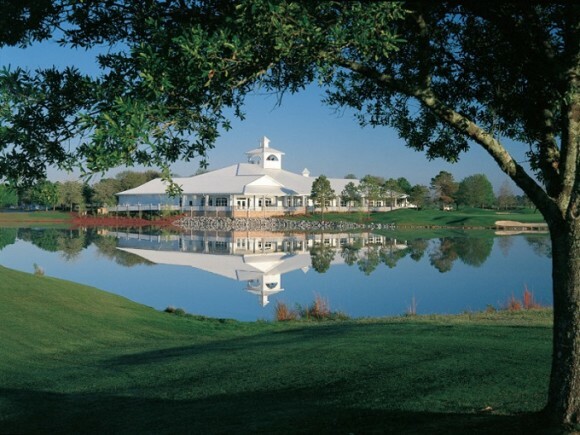 It offers tree-lined fairways, doglegs, smaller greens and plenty of risk/reward opportunities. This is the first course designed by Arnold Palmer on the Gulf Coast and has all the earmarks of a Palmer track. It’s traditional, it’s very playable from the up tees, and it has the challenges even the best golfers could ask for at just over 7,000 yards with a par of 72. You’ll find naturally rolling fairways, large undulating greens and a variety of Southern hardwoods.